‘Adobe Photoshop Lightroom’ is a photo processor and image organiser. Some amount of post-processing is an unavoidable part of our professional photography and with all/any genre of photography we need to choose the right software for our needs. Lightroom is very much geared towards photography, as opposed to it’s older brother Photoshop, which has a wider appeal across all different platforms of digital design. With it’s no nonsense user interface and simple stripped down retouching tools, it makes it quick and easy to post-process multiple images in one easy environment. It’s focus is on speed, organisation and non destructive manipulation. 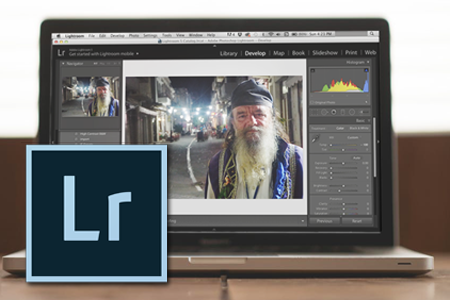 On this course we will show you the skills needed to post-process your images and make the best use out of ‘Adobe Lightroom’. This is digital imaging at it’s best. All students MUST have their own laptop with either lightroom already installed or ‘Click Here’ to download a free trial. 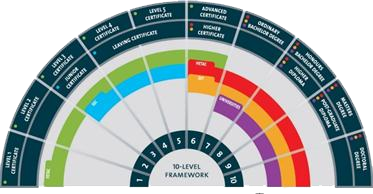 Click Here to learn how to progress from DPS to Fetac & QQI level 5 & 6 photography courses.